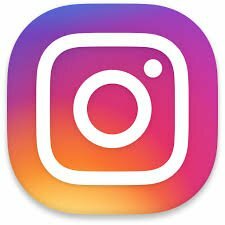 We have created some basic Health and Safety Learning Videos to help you with some key Health, Safety & Environmental concepts! They aim to give you a basic understanding of core health and safety practices. The difference between hazard and risk is very often confused. It is important to understand the relationship between the two terms and how they should be applied. We explain further in our video below. For more free HSE learning, be sure to listen in to the Safeti Podcast. 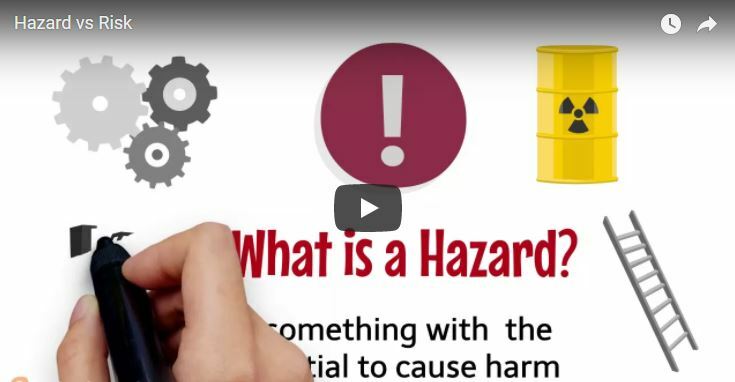 In the above video we help explain the difference between hazard and risk. The two terms can be used to compliment each other however they are often poorly applied when it comes to health and safety. By understanding the simple relationship between hazard and risk, we can use them effectively in health and safety management. Firstly, let’s look at the term hazard. Simply, it is something with the potential to cause harm. A hazard can take many forms. It could be a substance, an energy source or an existing work practice or process. Examples of hazards could such thing as Substances e.g. chemicals, Energy Source e.g. machinery with moving parts, Work Practices e.g. working at height from a ladder or moving materials with a forklift truck. OK then, so if a hazard has the potential to cause harm. Risk is the chance of that harm actually being caused. In other words, the probability or chance that someone may suffer injury or illness due to an existing hazard. It is important to know that when we perform a risk assessment, we need to consider 2 aspects of risk; the likelihood of the harm occurring and the severity of the harm that could be caused. Let us look at a simple example…..
A water cooler on the shopfloor has a leak. This has created a puddle on the floor which is now a slip hazard. If we do not do anything to remove or control this hazard, there is a significant risk that someone could slip and injure themselves. On the other hand, if we had identified the potential for harm put suitable and simple control measures in place, such as barriers. The chances of someone coming to harm would now be low. So although the hazard still exists, the actual level of risk would be reduced. If you found this useful and would like more free learning straight to your inbox, join our HSE learning community!